Only 30 hours left of 2017, and as I'm not expecting to finish any more new books by the end of the year, I think it's time to call my Top Ten. Readingwise it's been a much better year than 2016, and I actually had a hard time limiting myself to ten. 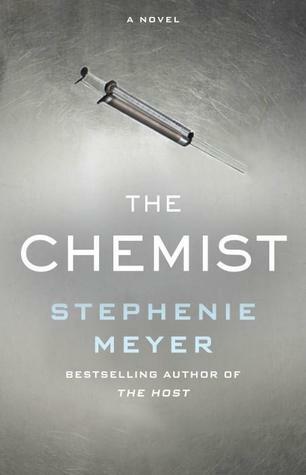 The Chemist - Stephenie MeyerI dove into this book headfirst a Friday evening, and didn't come back up for breath again until I'd read the last page. So good! 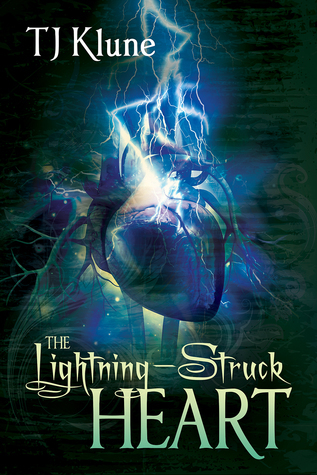 The Lightning-Struck Heart - T.J. KluneLoved this book so much! It made me laugh out loud on several occasions and I fell deeply in love with all the characters. A close contender to the best book of the year. 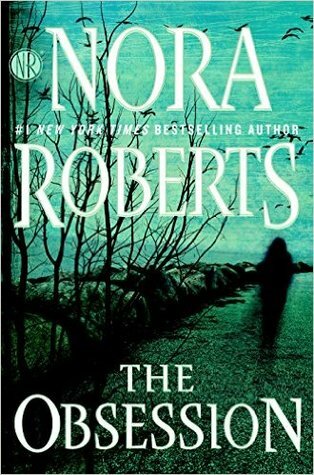 The Obsession - Nora RobertsTotally unputdownable! :-) It reminded me that I actually do like Nora Roberts' books as long as I stay away from her romances. 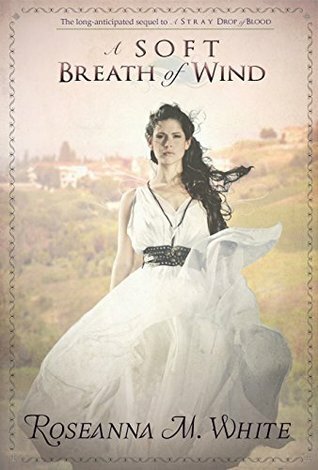 A Soft Breath of Wind - Roseanne M. WhiteWhile I really enjoyed the first book too ("A Stray Drop of Blood") it was this sequel that really blew me away. Possibly the best book I've read all year. 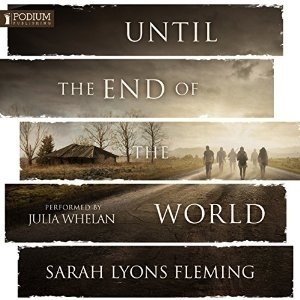 Until the End of the World - Sarah Lyons FlemingI only finished this just before Christmas, but wow - so good! Very similar to the Newsflesh trilogy in many ways, but as that's one of my favourite series, I really don't mind. 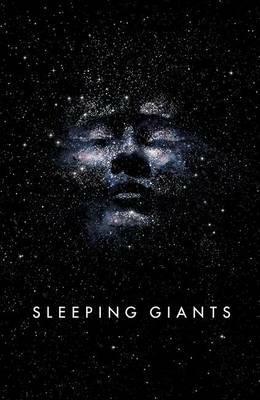 Sleeping Giants - Sylvain NeuvelAlso wins "Most Unusual Writing Style" award, which is possibly one of the reasons why I liked it so much. I've always been a huge fan of epostilary novels, and this comes close enough to count. 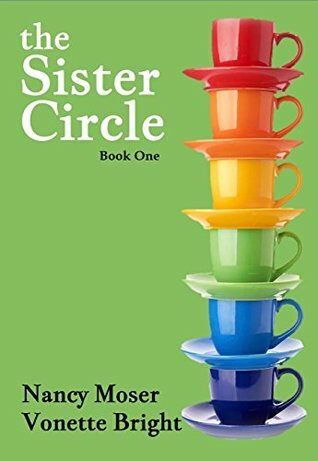 The Sister Circle - Vonette Bright & Nancy MoserDelightful book with many of the same characteristics as the Yada-Yada series. I found it charming and thought-provoking... and highlighted quotes all over the place. 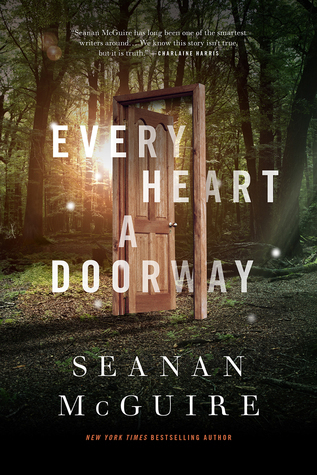 Every Heart a Doorway - Seanan McGuireDelightfully quirky and right up my aisle. I loved it! 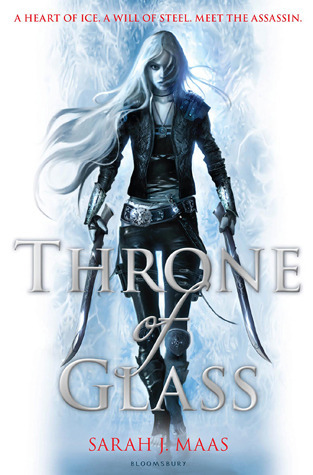 Throne of Glass - Sarah J. MaasI so enjoyed the first book in this series... which just makes it all the more disappointing that the third one ended up being a DNF. 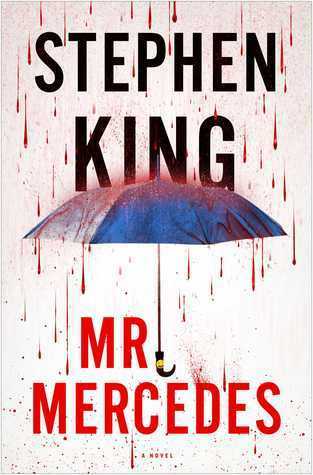 Mr. Mercedes - Stephen KingI like that Stephen King doesn't just stick with one genre, but branches out a bit. This is the first crime novel of his that I have read, and it did not disappoint. The last few chapters especially had me on the edge of my seat and turning the pages as fast as I could. Hva' så nu? 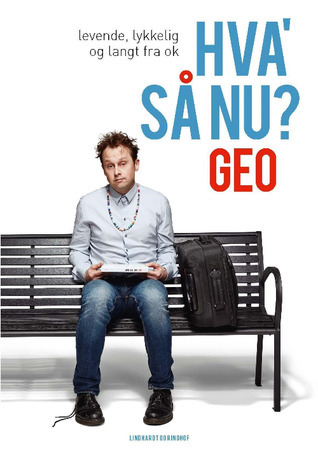 - GeoEvery bit as good as his first book. And both of them books I'd recommend to anybody who's experienced cancer "up close and personal" - whether as a patient or a relative. 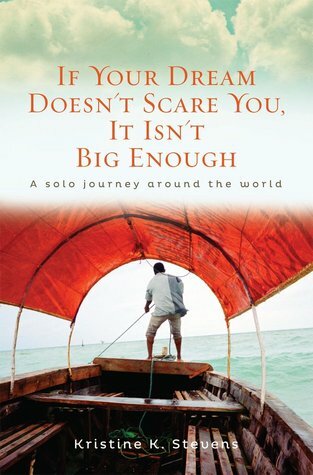 If Your Dream Doesn't Scare You - Kristine K- StevensOf course my list has to include at least one travelogue, and this is one of the best ones I've read in quite awhile. Kristine's way of writing really appealed to me, and her adventures were fascinating to read about. 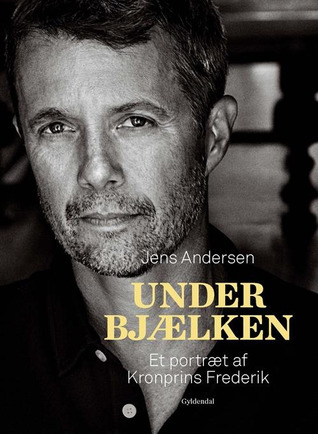 Under bjælken - Jens AndersenFascinating portrait of our crown prince. 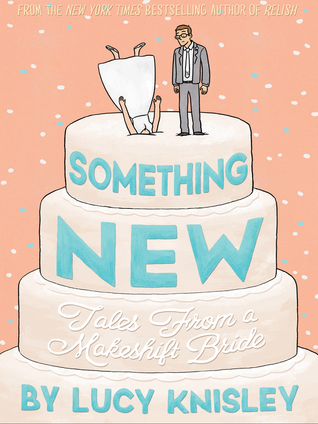 Something New - Lucy KnisleyTotally lived up to my expectations, and I found myself tearing up on more than one occasion. 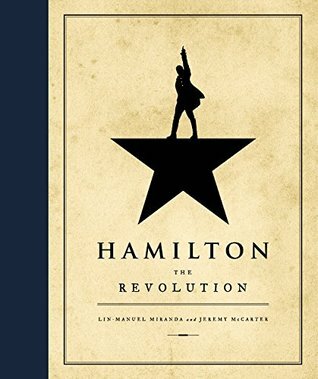 Hamilton - the Revolution - Lin-Manuel MirandaI so want to be in the room where it happens and eventually get to see this on stage! 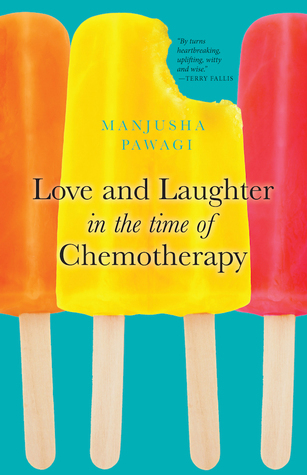 Love and Laughter in the Time of Chemotherapy - Manjusha PawagiA very poignant memoir. It's purely by coincidence that I read both this and "Hva' så nu?" the same year, but both of them tackle the dealing with cancer in a very real and honest way. 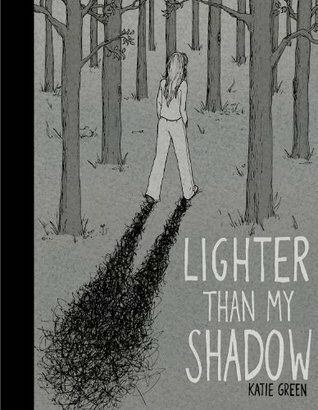 Lighter Than My ShadowOnce again proving that graphic novels are an excellent way to tackle heavy subjects - including depression, eating disorders and sexual abuse. So many of these I've never heard of, Maria! (Rock, meet life!) I didn't get a copy of Meyer's newest because it didn't sound all that appealing to me - would you recommend it? Absolutely, Shannon! I thought it was awesome! Very different from her other books and a brilliant suspense novel.